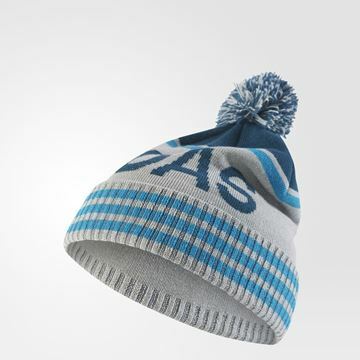 Keep warm in the winter with the Adidas classic design pompom beanie. 100% polyacrylics plain soft knit material feels comfortable and breathable. A COLOURFUL BEANIE WITH A CLASSIC LOOK. 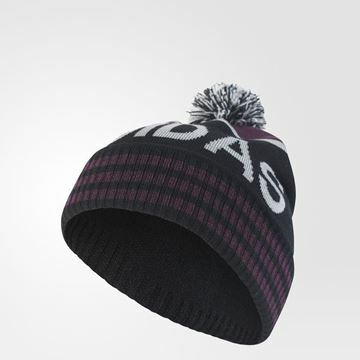 Add some traditional style to your game in this men's golf beanie. 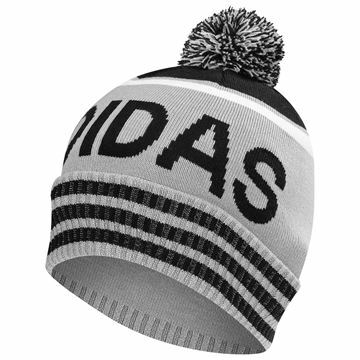 Made of soft knit, this colourful classic is finished with a pompom that offers an authentic touch as you knock the ball off the tee.